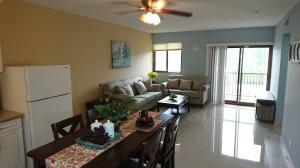 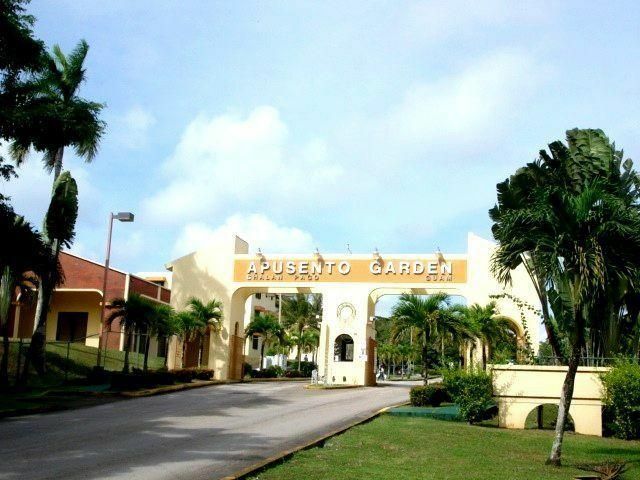 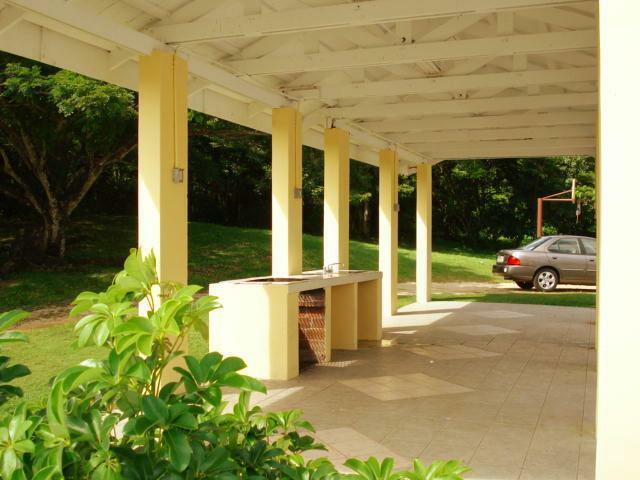 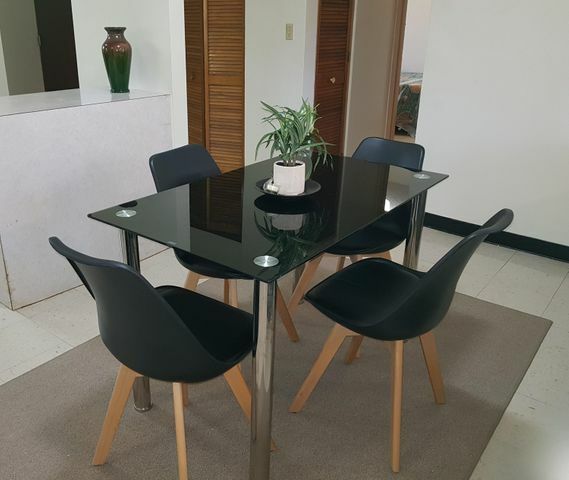 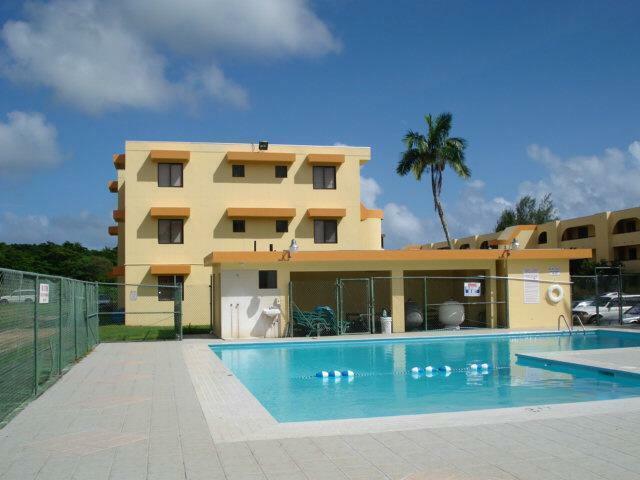 A lovely FULLY FURNISHED 3 bedroom, 2 bathroom 1st floor unit in the ever so popular Neighborhood of Apusento Gardens. 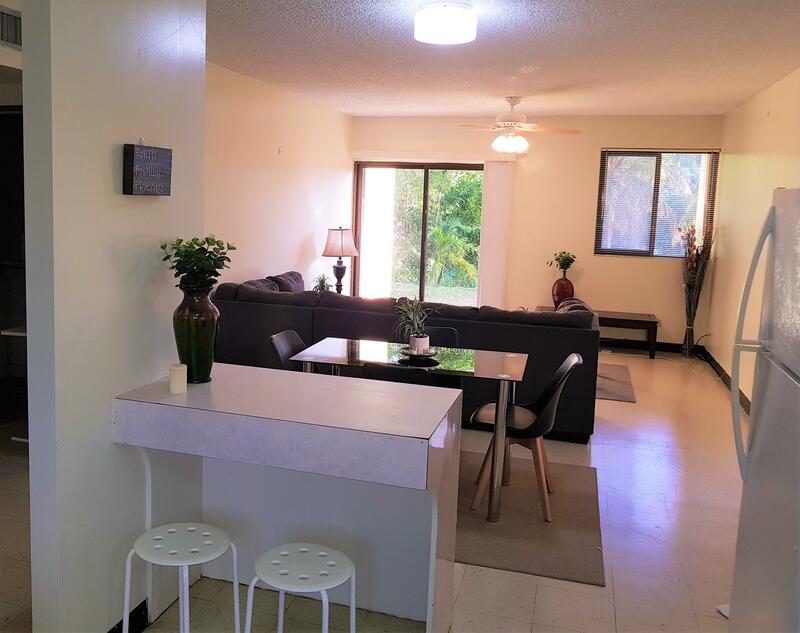 Convenient location just minutes away from schools, shopping areas, favorite restaurants and variety of entertainment venues. 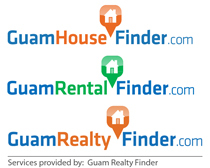 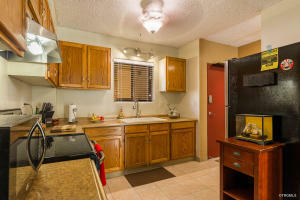 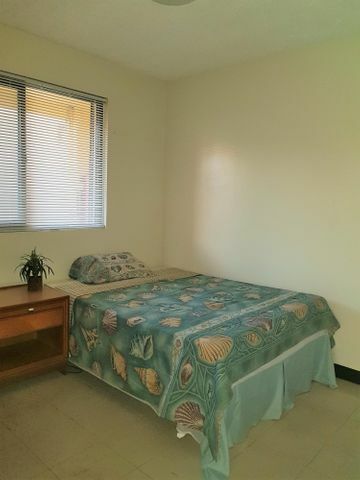 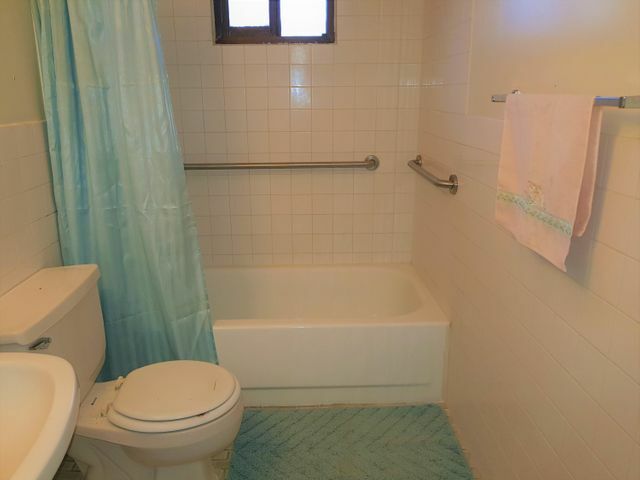 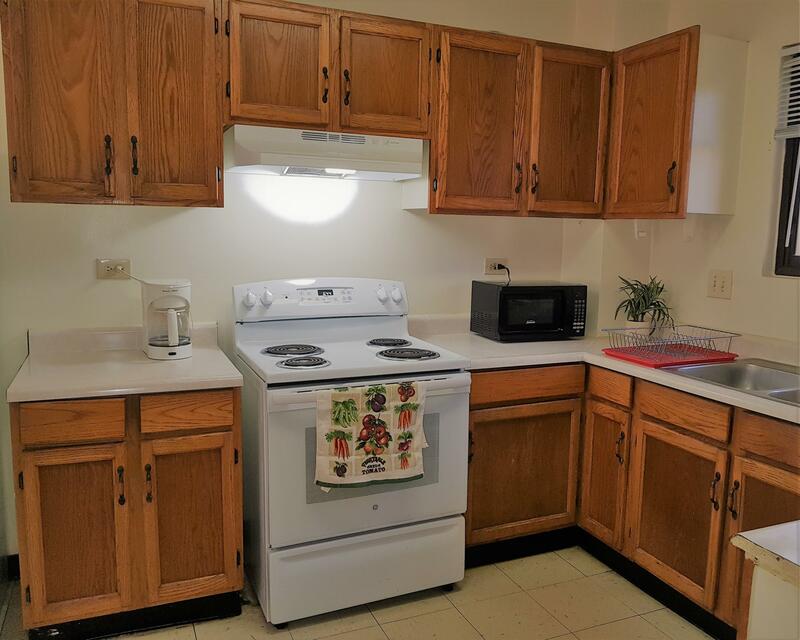 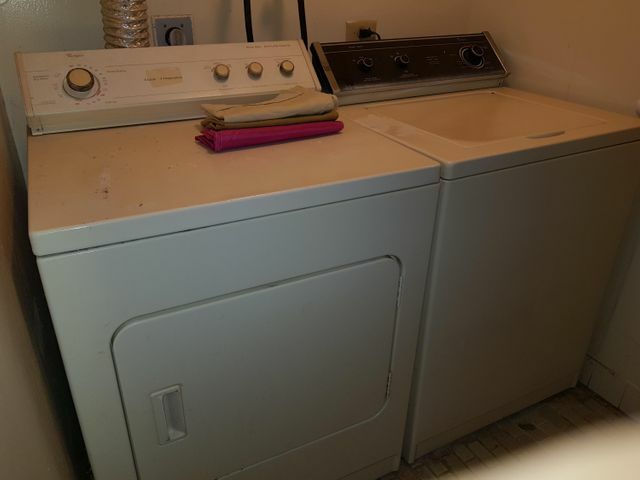 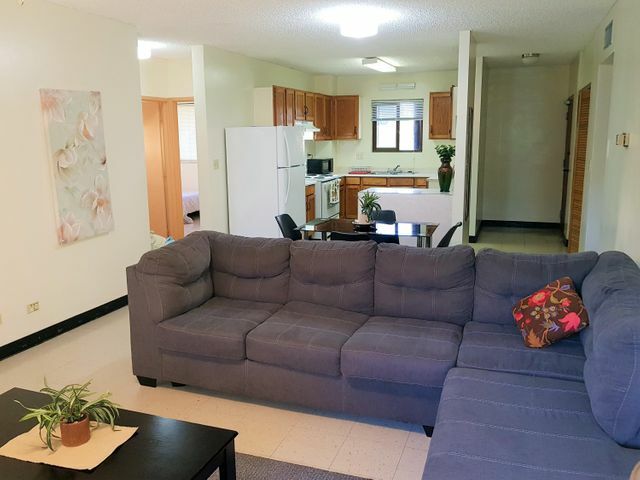 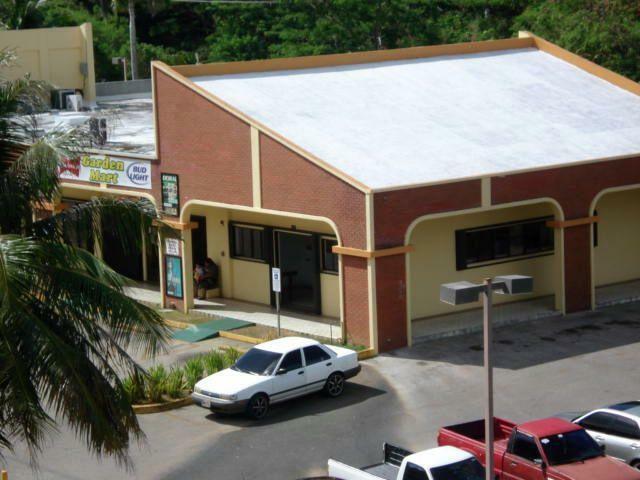 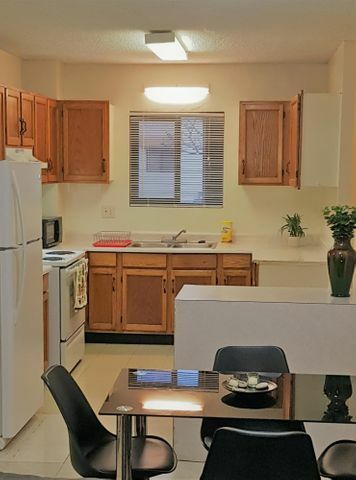 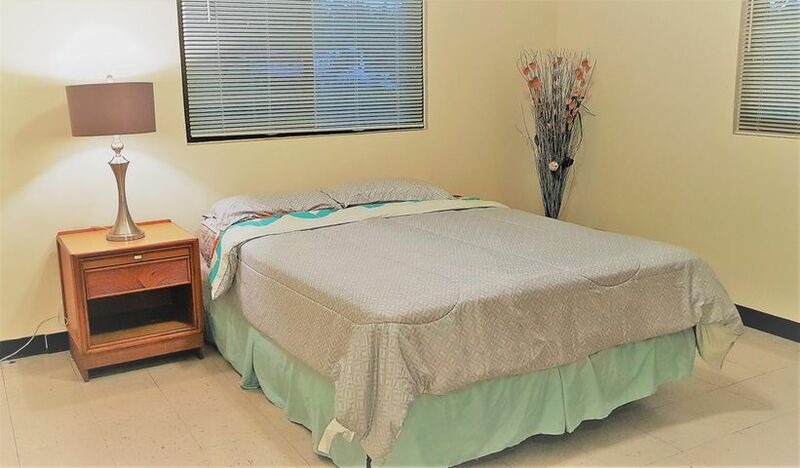 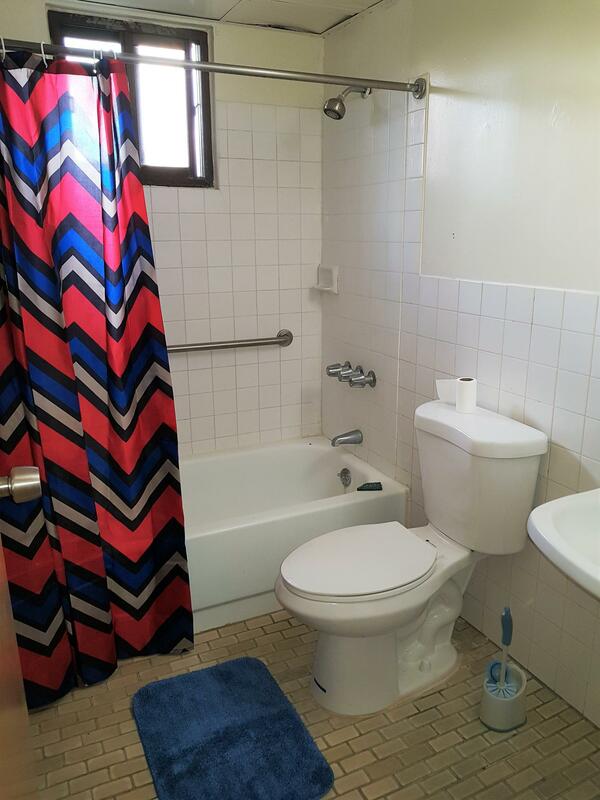 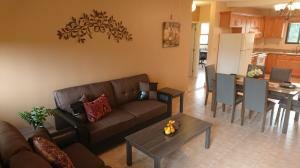 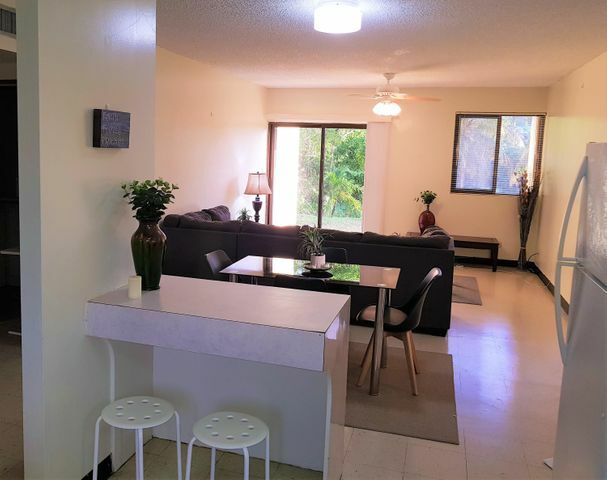 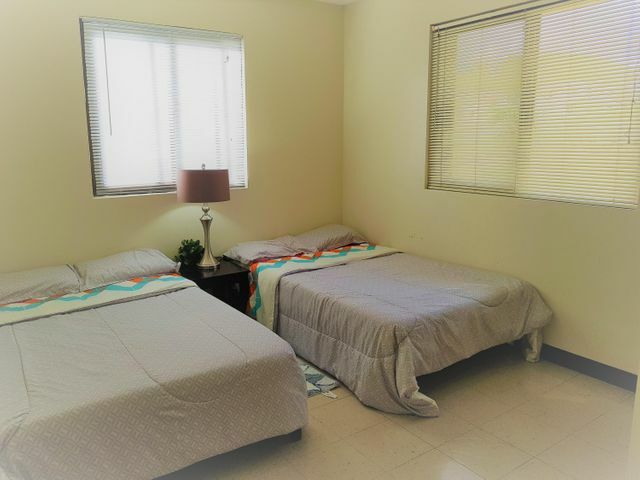 Amenities include: On site management, mini-mart, and coin laundry, swimming pool, security and more.